I was tagged to do this by both Jessica @ The Awkward Book Blogger and Ann @ Ann’s Reading Corner! Go check out their tags and answers as well and thank you both for tagging me! Who doesn’t love cookies? I think a lot of us can agree on the fact we don’t read many, many classics because we are usually forced to read them in school. I know that’s part of my problem! I’d rather read them for fun than for school! However, “Dracula” was one I read of my own volition and absolutely adored, so much that I bought my own copy. I found that the language wasn’t too hard to comprehend and it IS the original vampire story after all, it’s very eerie and thrilling! There’s actually quite a few hyped books I’d like to get around too but I do actually own a copy of “Strange The Dreamer” now to read! I absolutely adore Laini Taylor’s writing style so I’m very excited to read her newest book. I cannot get enough of this man’s books! I have loved and adored the three of them that I have read “Stormdancer”, “Nevernight”, and “Illuminae (with Amie Kaufman) and it’s all proof to me that he is a diabolical genius! His plots are so dark, gritty, and full of plot twists and on top of that his world building is extremely unique and immersive. I want more books! This book covers all emotions on the emotional roller coaster! There is so much action and so many plot twists that I couldn’t help but be all over the place, it’s such a thrill ride of a book! Sorry if you loved this one, I know I’m disappointed in myself for not loving it too! 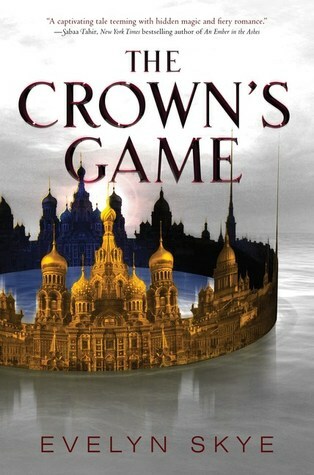 I love how it’s a Crown made up of Russian architecture and it’s just sooooo pretty but I really didn’t like the story….. In this case it was GOOD! I read the first book in the Lunar Chronicles “Cinder” and was not really impressed honestly so I wasn’t really too eager to read “Heartless” but it’s an Alice in Wonderland retelling/Queen of Hearts retelling so my curiosity won. I am so happy I gave it a chance though because it was so much fun to read! I actually am really terrible about rereading books because I have so many other books to read but I’m planning on rereading more than a few! 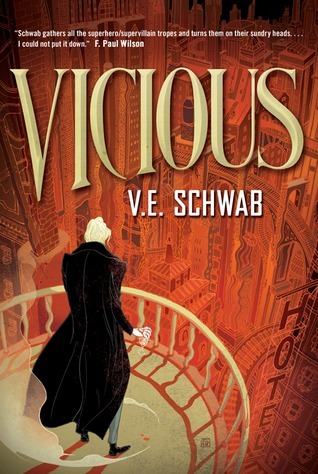 I’d have to say the one I’m looking forward to the most (besides Harry Potter and Percy Jackson because those 2 are just a given) is “Vicious”. The characters are just absolutely fantastic and the story is as well, everything about it is amazing! I mean morally ambiguous super powered people, what more could you want? Another book that I REALLY wanted to enjoy but sadly didn’t. This is supposed to be a Blackbeard origin story so I thought it was safe to assume there would be um…pirates? Piracy? 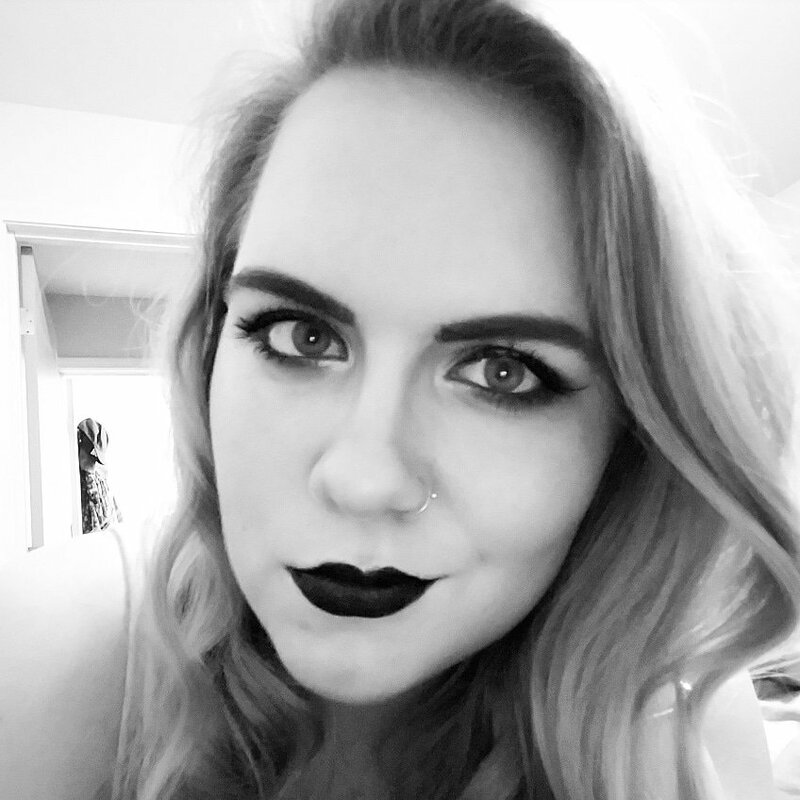 Any sort of pirate-y action? But nope! That was too much to ask for! All I got was a very mediocre historical romance, with ZERO action. I wanted pirates!!! If you’d like to do this tag then give it a go…I tag you! Previous Article Top Ten Tuesday: Quick Reads for the Beach! I loved this tag omg it is so cute! I also enjoyed reading all your choices! I need to read some Jay Kristoff soon! No problem! And me too!! I wasn’t a huge fan of Cinder either, but I still decided to read the next book and I enjoyed the rest of the series so much more! It’s one of my favorite YA series. I found Heartless a little disappointing in comparison, actually. 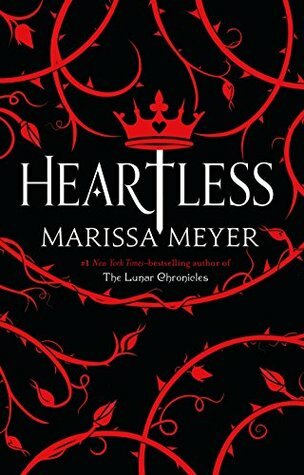 BUT I got to go to one of Marissa Meyer’s tour stops for Heartless, so it will always be a special book for me. I’ve been hearing the Lunar Chronicles gets better after Cinder so I do plan on continuing on with the series at some point, really glad you enjoyed them better after Cinder! Jay Kristoff was one of those authors that I didn’t realise I loved until I looked at his Goodreads profile and saw how many of the books I love he has written! I also agree re: The Crown’s Game. I’m actually not a big fan of the cover in the first place, and the story was just really disappointing. Do you reckon you’re gonna give the sequel a chance? Same here, I would probably KILL to get my hands on the sequel for Vicious! I need more! Thank you I love it as well! It’s just really neat to show off both covers and I have to use it every time! Heck yes! Because it’s awesome. The clear covers are one of my favorite parts of that series. I love this book tag! I’m gonna try it 🙂 Thanks! 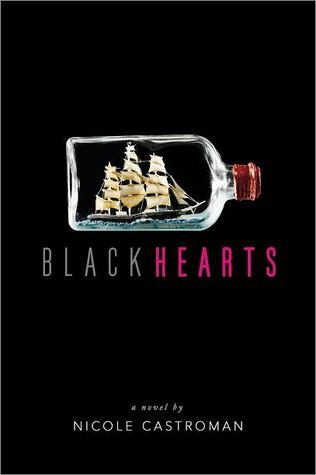 I am currently reading Heartless and I enjoyed reading your Cookie tag.